Mercedes-Benz has published a teaser showcase for the new GLB SUV. Mercedes-AMG announces the debut of the 'hot' version of the CLA sedan new generation, which got a '35' index. 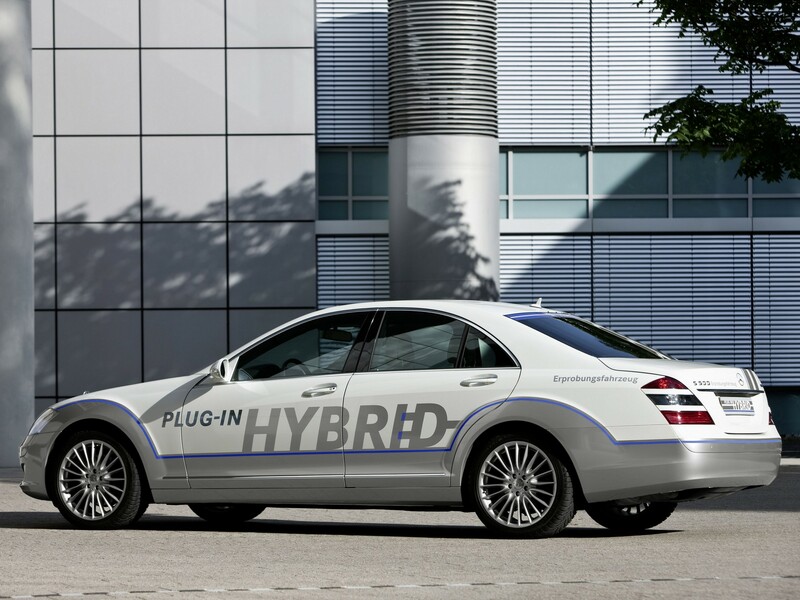 We select only big size mercedes-benz vision s 500 plug in hybrid photos for our photogallery.